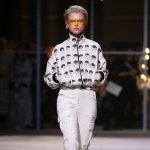 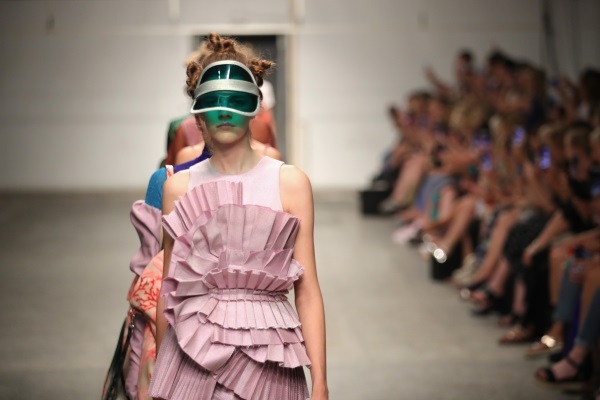 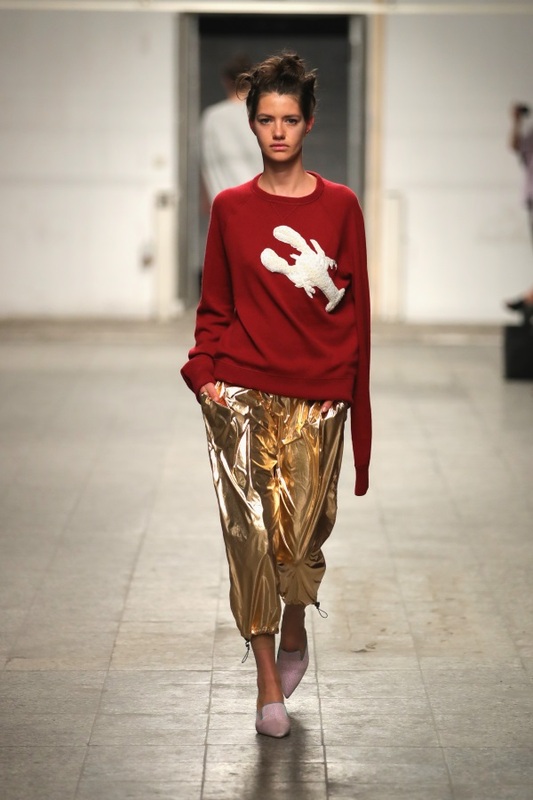 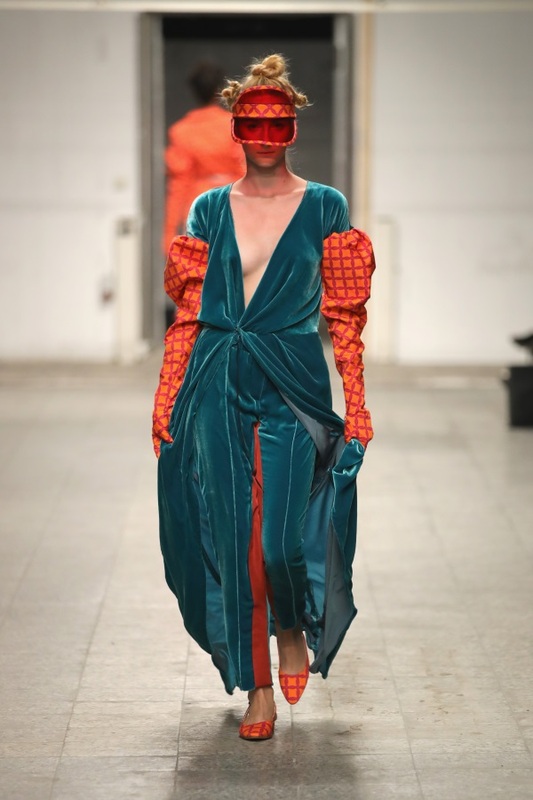 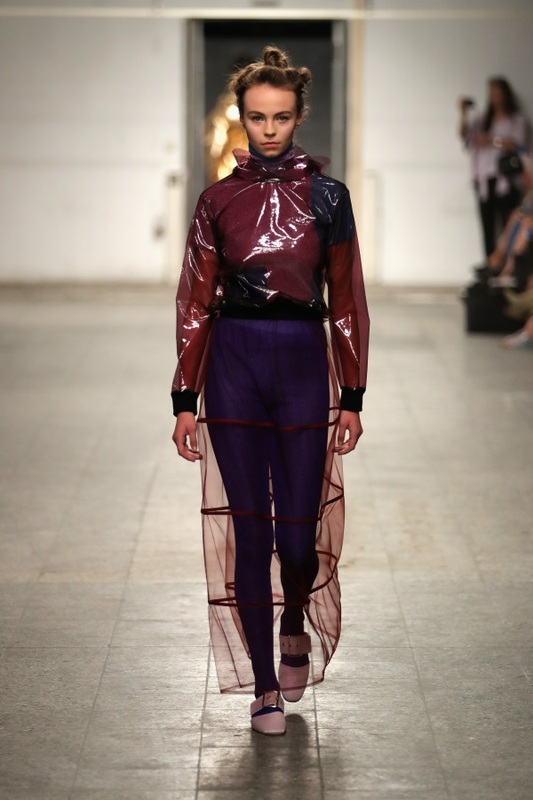 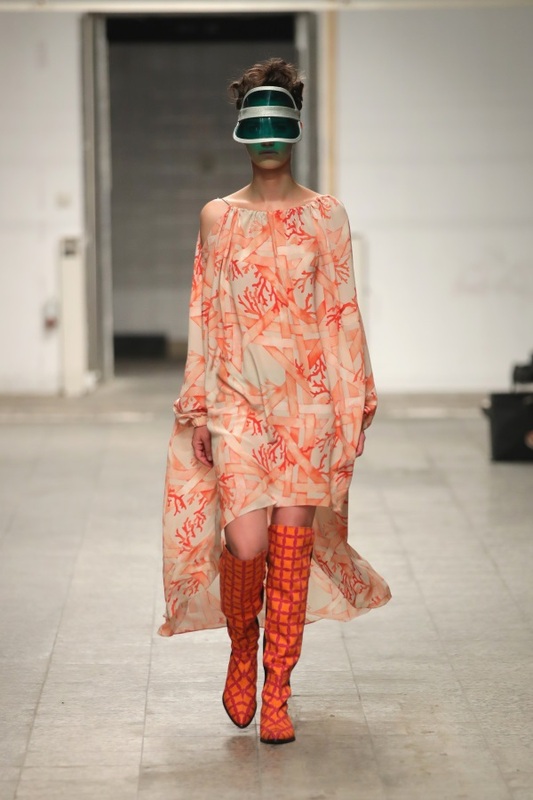 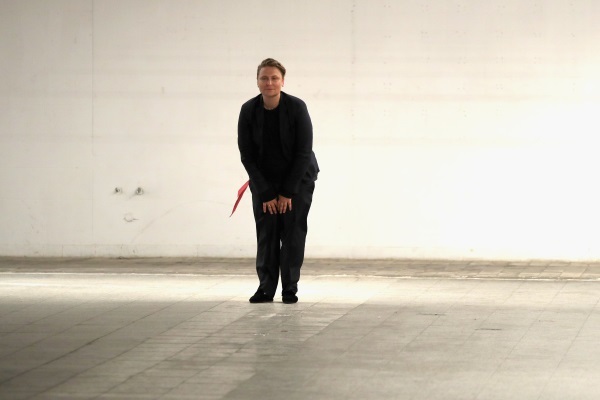 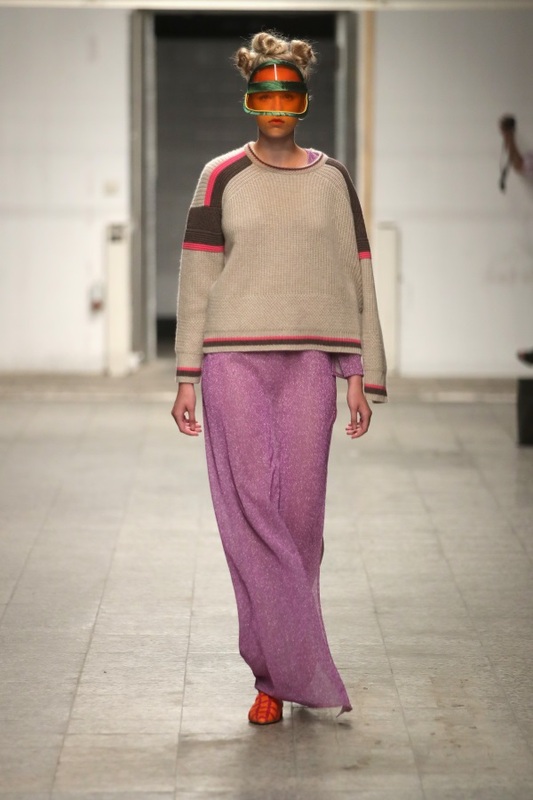 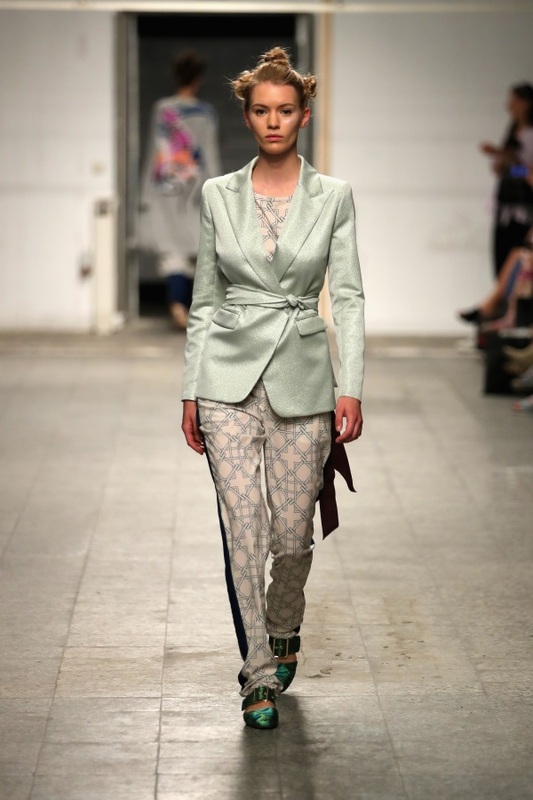 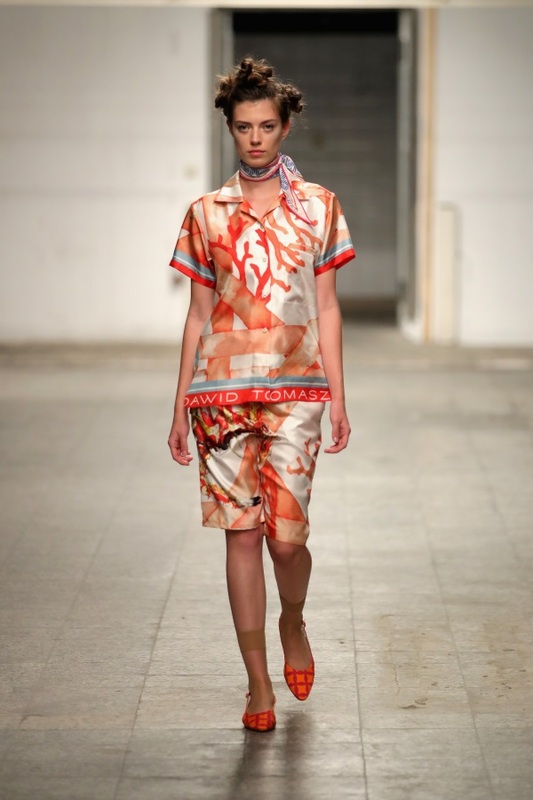 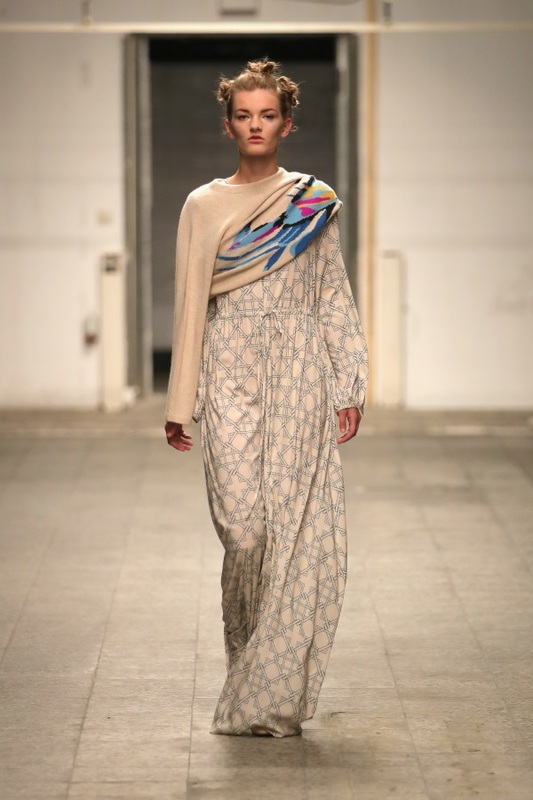 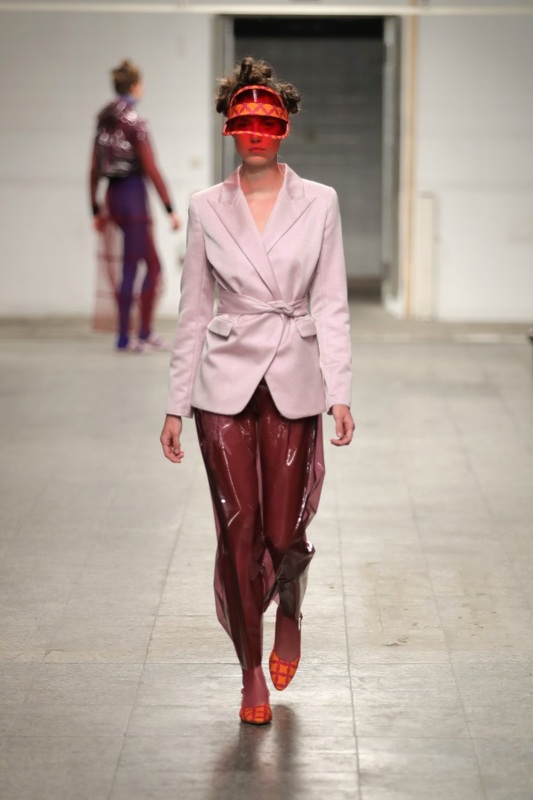 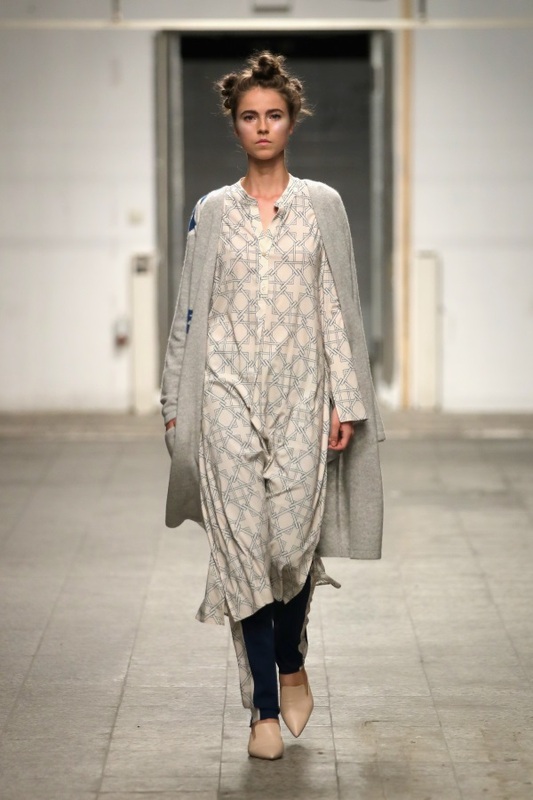 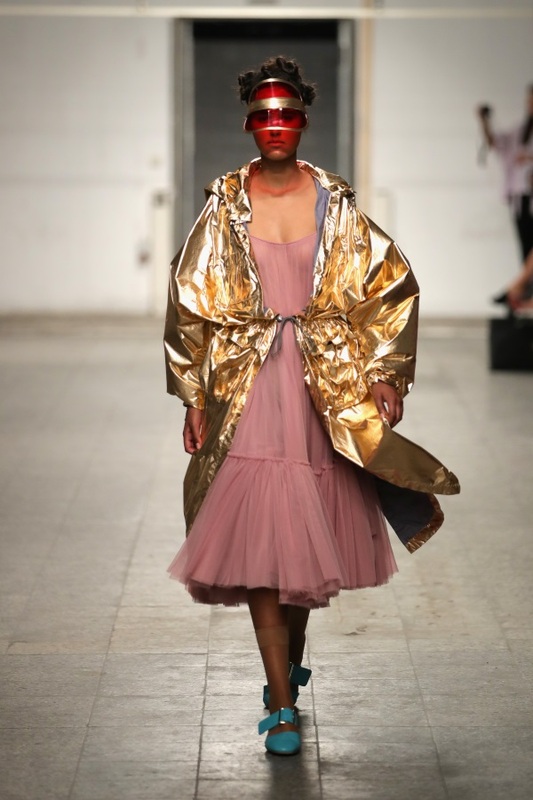 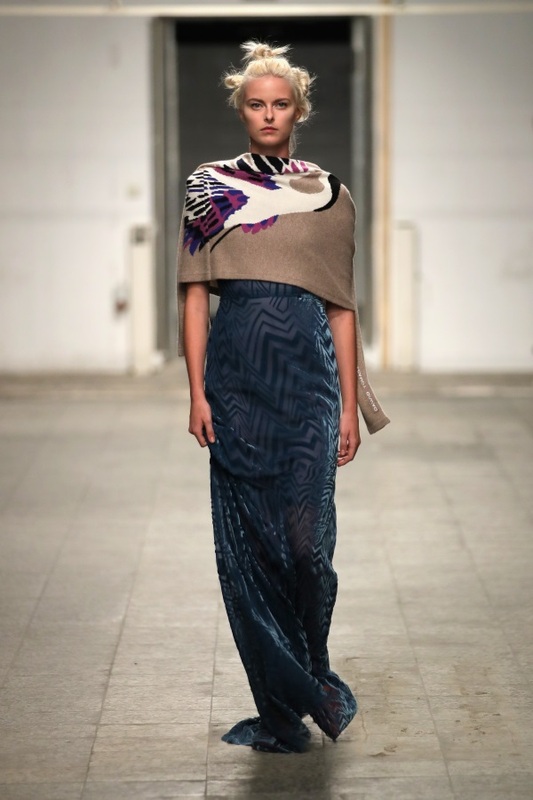 Polish art fashion designer Dawid Tomaszewski presented “Liquids” – his SS19 collection at Mercedes Benz Fashion Week Berlin. 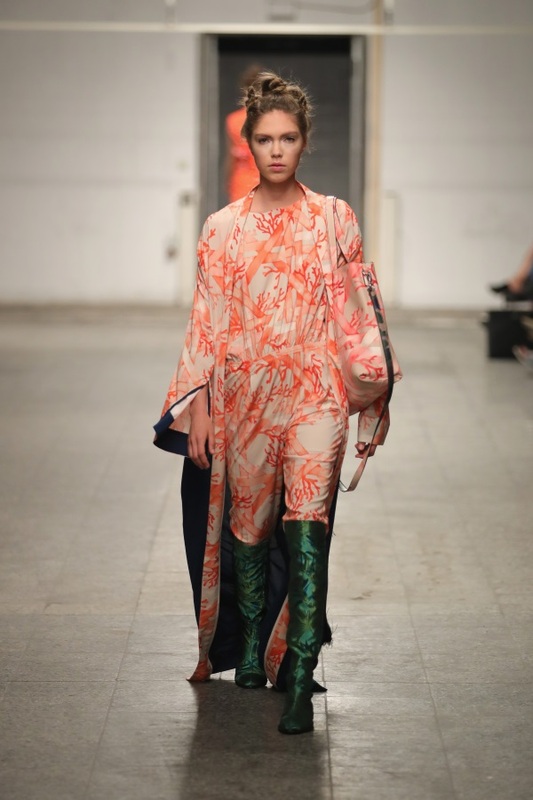 The collection was showcased on a hot summer day presenting a variety of blazing glittering colours, patterns, and fresh motifs.  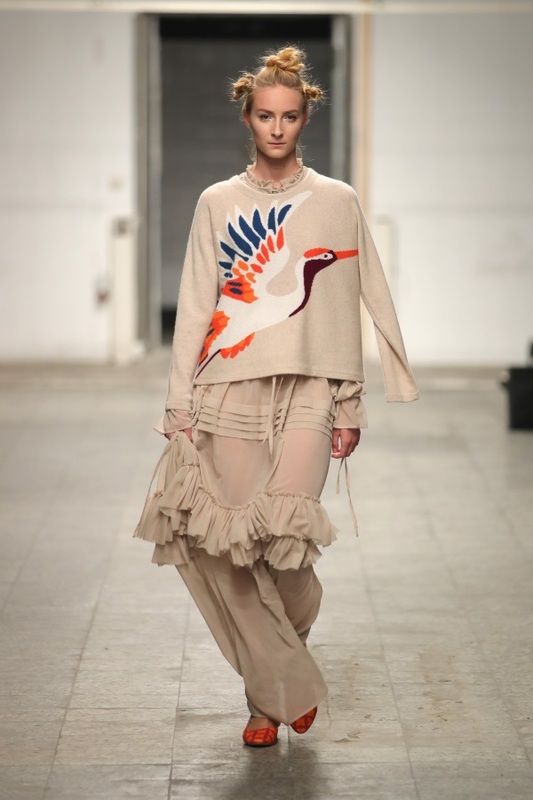 The inspiration came from all areas of life including art, architecture and nature. 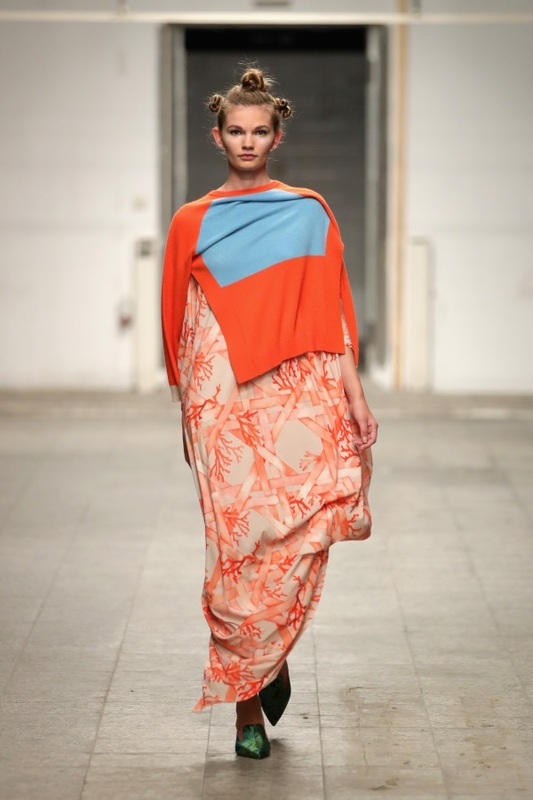 the typical Bauhaus inspired patterns were reinterpreted, with Marrakech fabrics in coral, knitwear with crabs, jacquards from Oman and a touch of Hawaii flair. 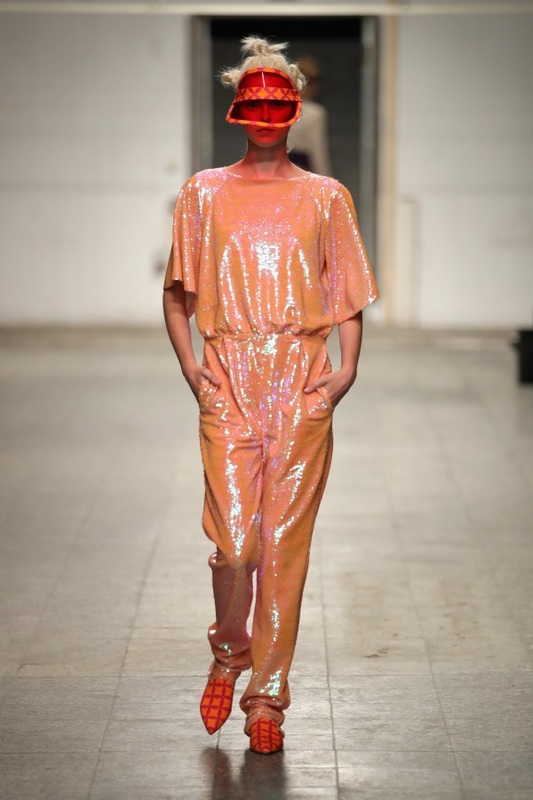 All mixed with luxurious fabrics such as silk using sequins and embroidery throughout the collection. 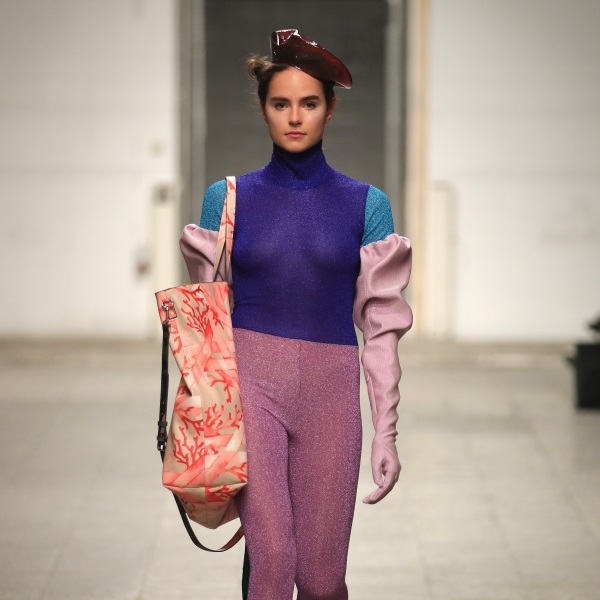 Stand outs were the bags, made of vegan leather, which could be turned over and used every season. 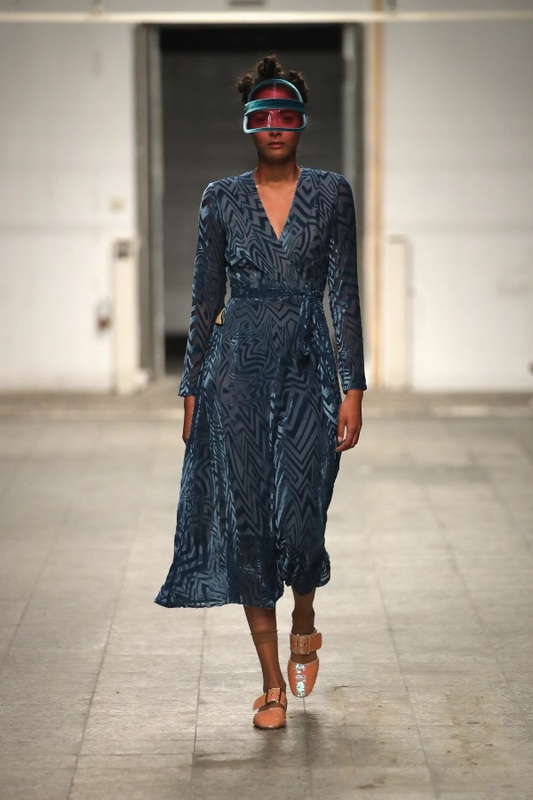 As always for the designer, elegance was key with attention to details and emphasising on fluid layering and ultra-feminine silhouettes – giving the collection a sense of timeless ease.